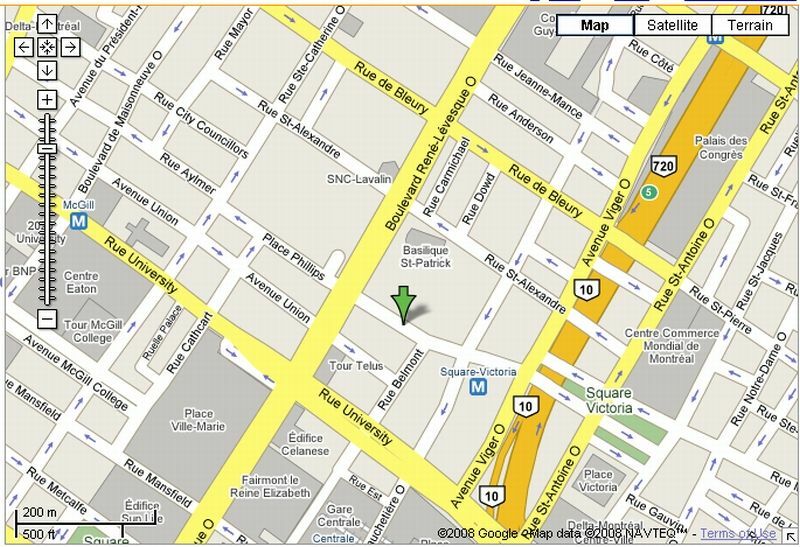 Site G is located in the southeastern part of downtown Montreal, and is also close to the western end of Old Montreal. 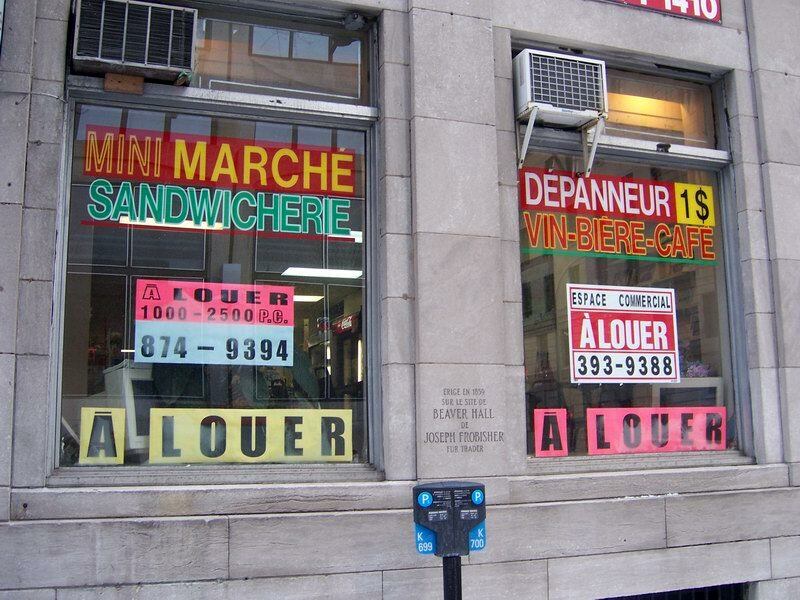 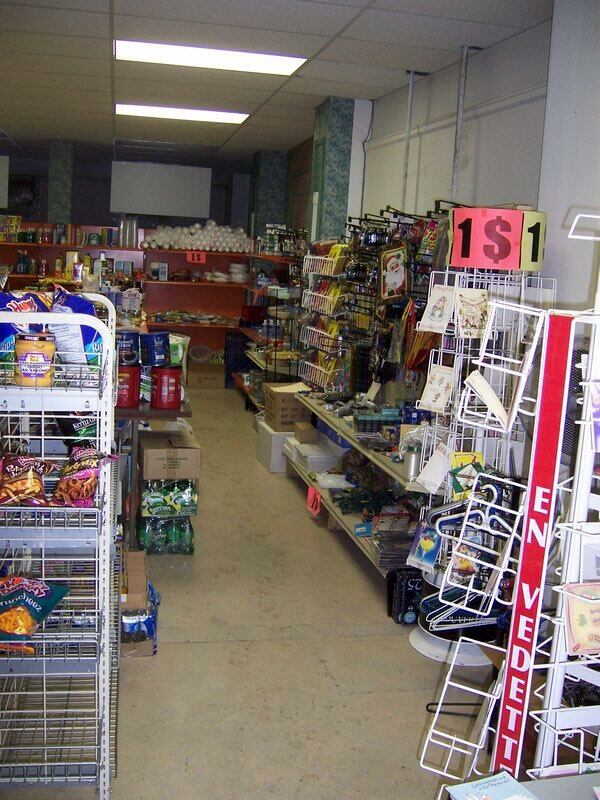 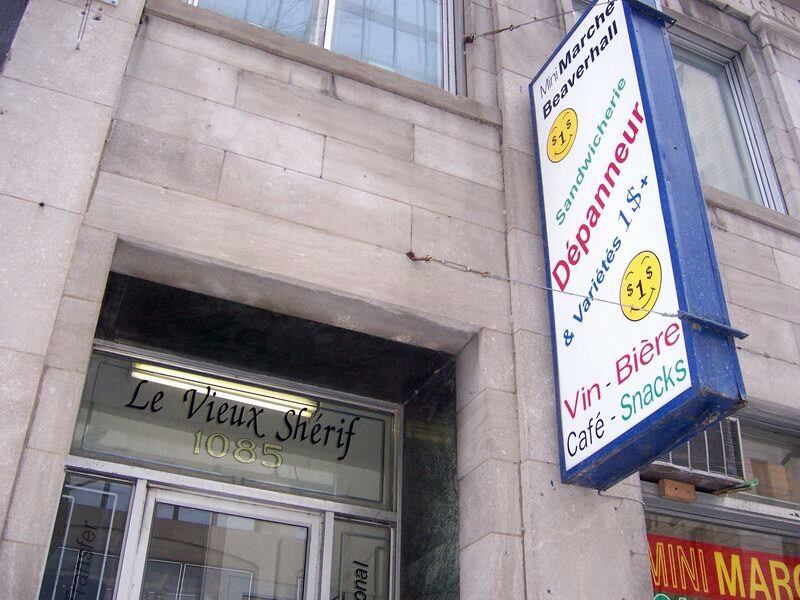 It is located in a large building built in 1859, It exhibits some similarities with other dollar stores but also is described as a dépanneur (corner store / variety store) and sandwicherie (sandwich shop). 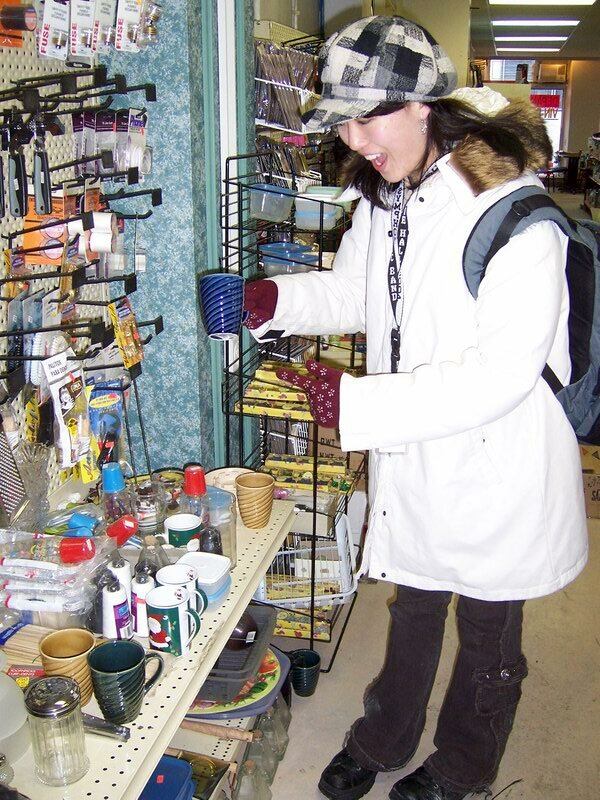 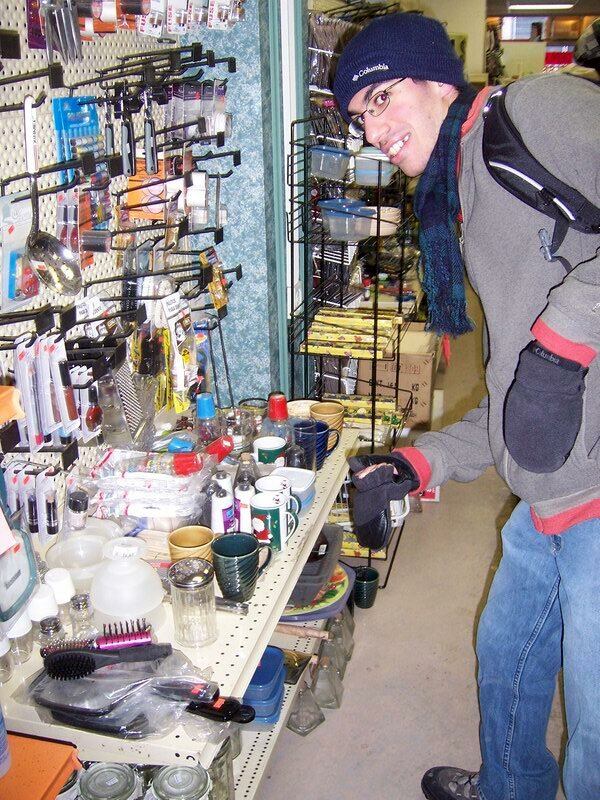 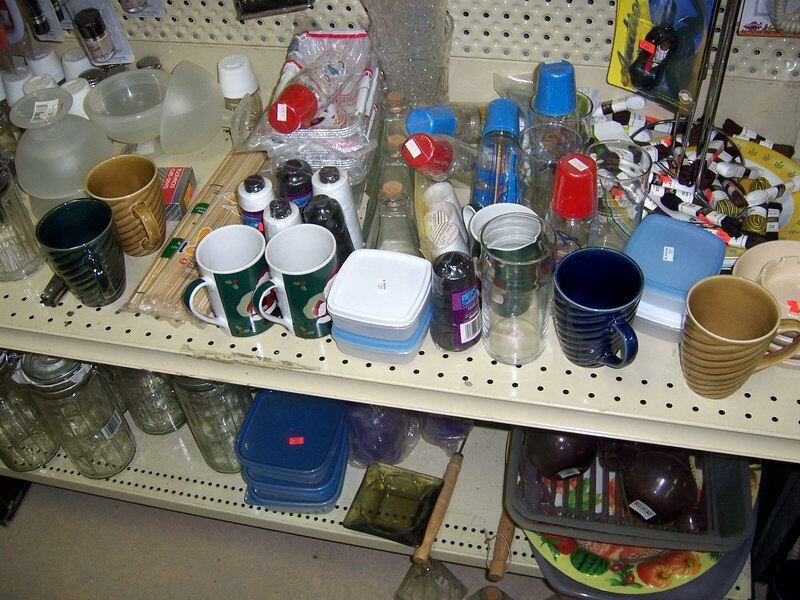 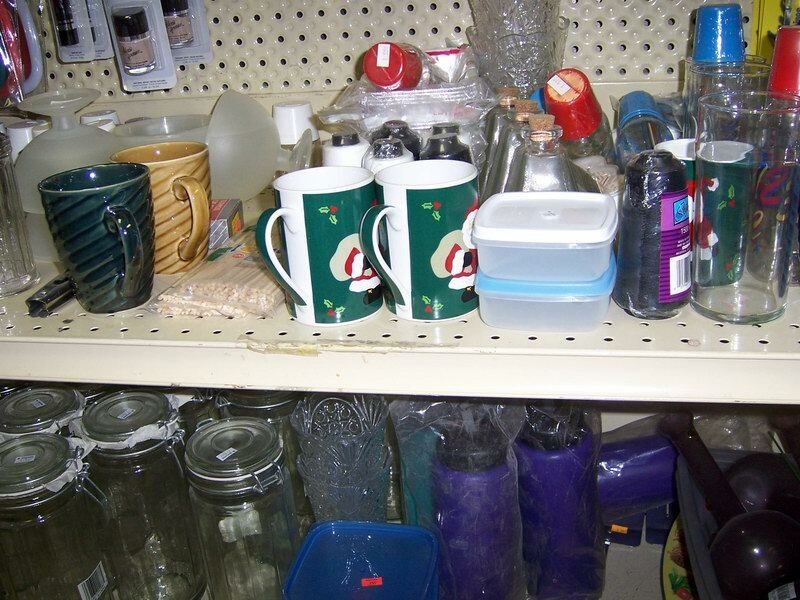 As such, it lacks the variety of dollarware found in most other sites, having only four distinct vessels.